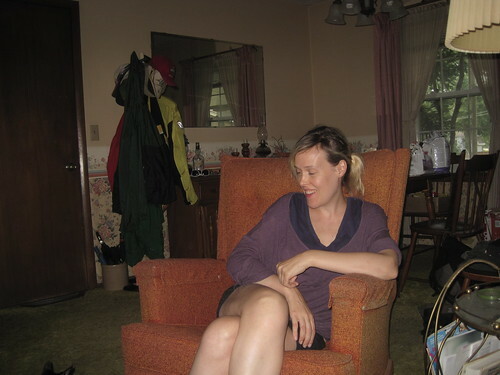 “I know I fought you on it but now I’m glad that we moved that Lazyboy chair back into the living room.” The next Schwervon! performance will be an all ages, free show, in Kansas City, MO, this Friday, September 7th, @ The Midwestern Musical Company with Lazy. 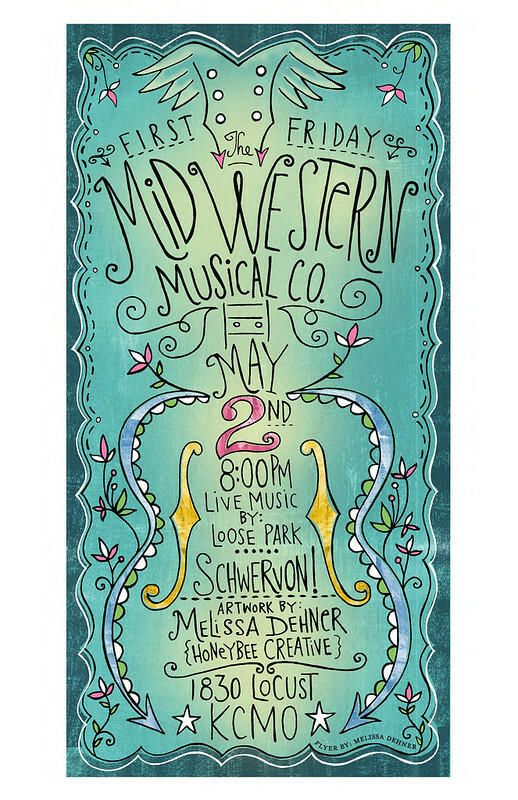 Tagged All Ages, arts, Black is the color of my love, drama, entertainment, First Friday, Free, Kansas City Music, Landlocked, Lazy, Lazyboy, Live Music, Midwestern Musical Company, Schwervon!